hii somnath... true! 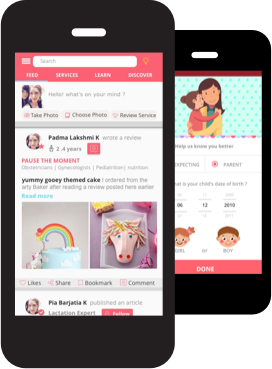 it is a one-stop for all pregnancy related info... three cheers for babychakra! !